Does Reselling Hosting Make Sense for Your Business? Businesses, web designers, freelancers and many others need websites to promote their livelihoods. For these people, finding a great but affordable web host is vital to keep costs down and to run a successful business. That’s a lot of people looking for web hosting for their sites. 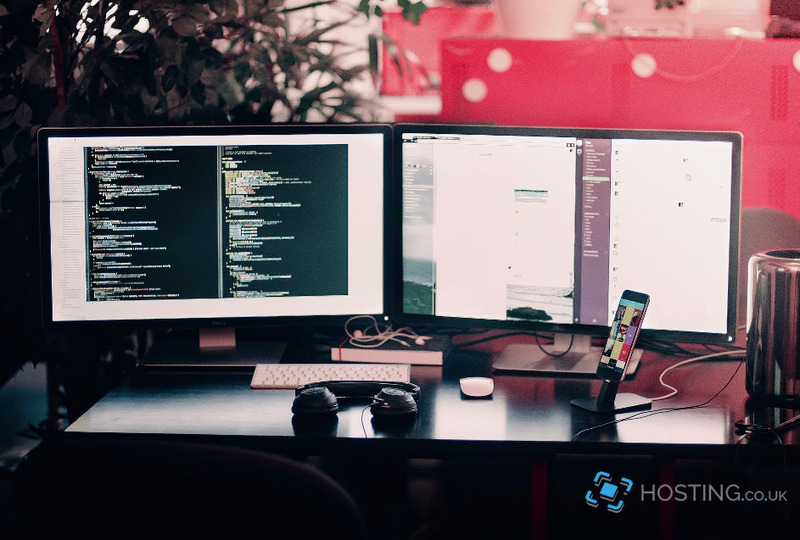 If within your line of work you offer web design or support services, becoming a reseller might make sense for you and your business to tap into this market. Especially if you are a techie by nature. Below are some of the good reasons to become a reseller. Businesses are always looking for new ways to expand and grow and this can be a good one. Weigh the operational cost and prospects before starting this auxiliary service. Fortunately, reselling hosting requires a minimal investment, and the business prospects are promising. This is an incredibly easy way to make some extra cash if you can sell enough space to pay for the cost. To make a good profit in reselling set a realistic margin expectation. If you own a web design or IT company, you have the resources and expertise available to support this business. This creates an excellent synergy that doesn’t detract from your core business. If you’re working for a company that targets specific users, this can be a good opportunity. In the reselling business, you reach a wider audience that provides insight into their needs and this can trigger ideas for other revenue streams. A well-known, established business can use this service to rebrand other services as well. For example, if you own a web design agency and add reselling hosting services to your customer offerings, your brand gets new attention from existing and prospective clients. Here are some of the associated risks of becoming a hosting reseller. You need enough clients to cover your costs. It’s expensive to run your own company and getting clients takes time and money. Plus, there’s a lot of people already doing this, including some big names. If you decide to become a reseller, it can take away from your core business. For example, if you’re a freelancer or own a web design business, your main job is creating websites or content. Acting as a hosting provider pulls you in many other directions. Be prepared to support clients around the clock, which probably means additional payroll costs. Partners help you in this area, but you still must process new requests. You must play middle-man if you aren’t technical enough to provide support directly. If after weighing the pros and cons, this still seems like a great idea for you and your business, then you should also consider how to make your business stand out. White label options include the ability to rebrand the dashboard and support tools to increase your credibility. The ability to resell host services, such as domain names, email services and other perks, can increase your revenue and clout in the markets you target. An adequate software library will be a make or break deal for some clients. Make sure your clients get a control panel like Plesk or cPanel to adjust their sites. Other common offerings include WordPress and Joomla! Highly technical or market savvy entrepreneurs will see the value in becoming hosting resellers. After you meet the basics, it’s a matter of targeted advertising and great service and support that wins market share in this potentially lucrative side gig. To get started with reseller hosting, you can visit this page to see our deals. White Label Hosting: What is it? How does it works?